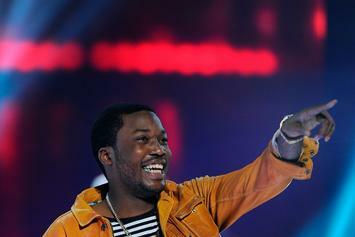 Meek Mill gets a big "W" at the Billboard Music Awards. 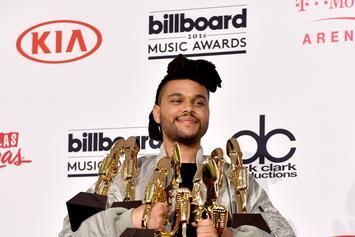 Elsewhere, Drake wins Top Rap Artist and The Weeknd emerges victorious in 8 different categories. 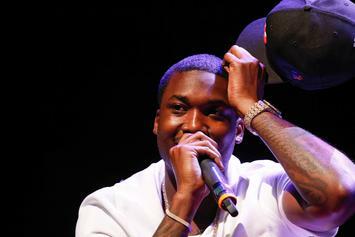 After losing the beef of the year to Drake, Meek Mill needs momentum to reenergize his career. 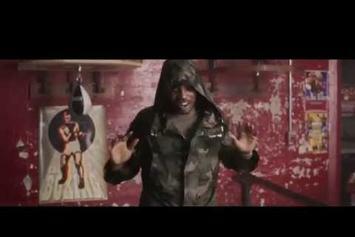 Watch Meek Mill's official music video for "Lord Knows" with Tory Lanez. 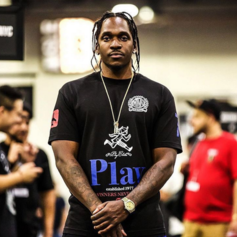 Pusha T remixes Drake and Meek Mill's "R.I.C.O.," premiered on Dre's "The Pharmacy." 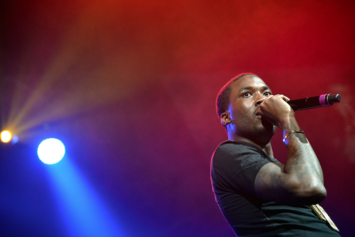 Meek Mill is still mad at Drake for enlisting a ghostwriter on "R.I.C.O." 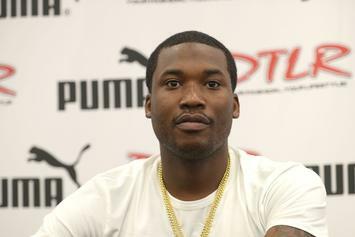 A Toronto City Councillor shuns Meek Mill from entering Toronto, following his diss towards Drake. 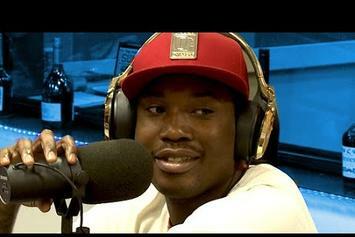 Meek Mill celebrates big-time "DWMTM" sales numbers with Jay Z, Fabolous, Kevin Hart, & cupcakes. 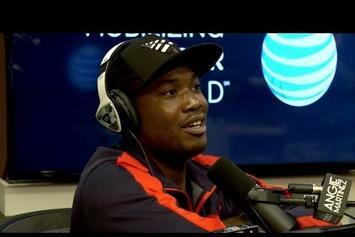 Meek Mill visits Power 105.1's The Breakfast Club. 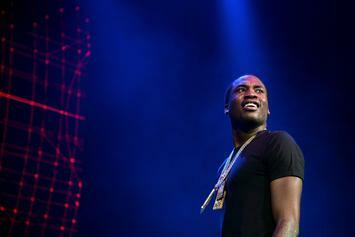 Meek Mill's sophomore album sold an impressive amount in its first week. 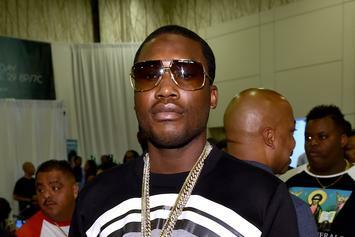 Meek Mill shares his thoughts on Rick Ross' recent arrest. 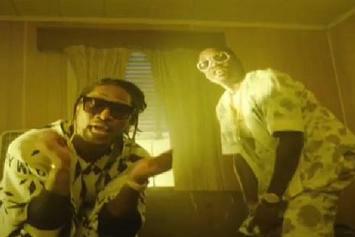 Meek Mill and Future trap out the bando in the "Jump Out The Face" video. Review: Meek Mill's "Dreams Worth More Than Money"
Seeking a rap album for the end of the world. 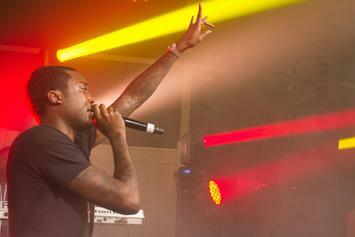 Meek Mill's highly anticipated album "Dreams Worth More Than Money" is available to stream. 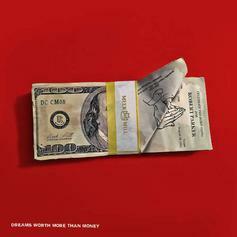 Meek Mill's "Dreams Worth More Than Money" is available on iTunes. 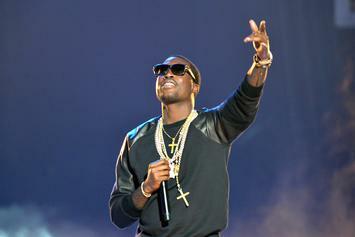 We're only days away from Meek Mill's long awaited "DWMTM" album. 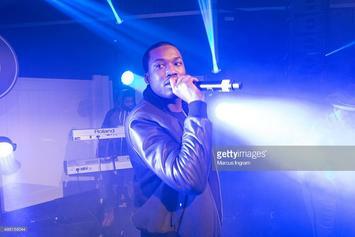 Meek Mill's sophomore album will feature Drake, Nicki Minaj, The Weeknd, and more. 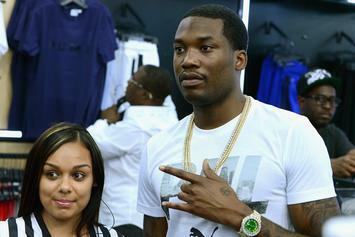 It looks like Meek Mill's "Dreams Worth More Than Money" is dropping next week. 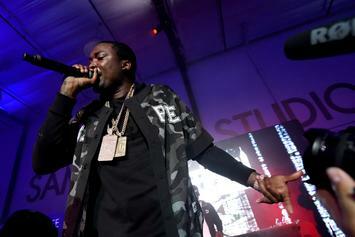 Meek Mill and Rick Ross are featured on the cover of the latest XXL Magazine. 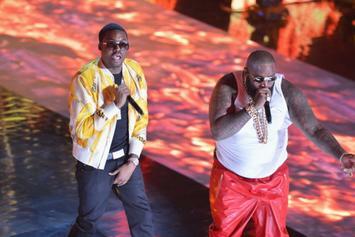 Rick Ross & DJ Khaled Talk New Meek Mill Album, Announce "Self Made, Vol. 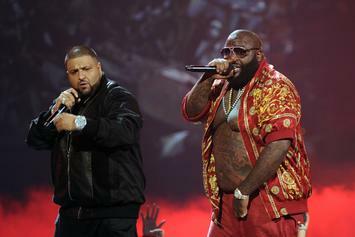 4"
Rick Ross and DJ Khaled share info. 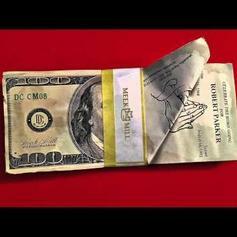 on Meek Mill's "Dreams Worth More Than Money" and MMG's upcoming compilation tape "Self Made, Vol. 4". 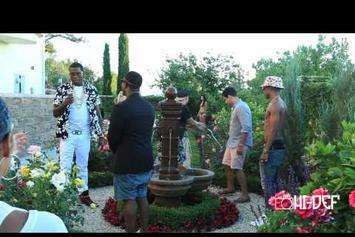 Take a behind-the-scenes look at the shoot for Meek Mill, Big Sean and A$AP Ferg's recent "B-Boy" video.